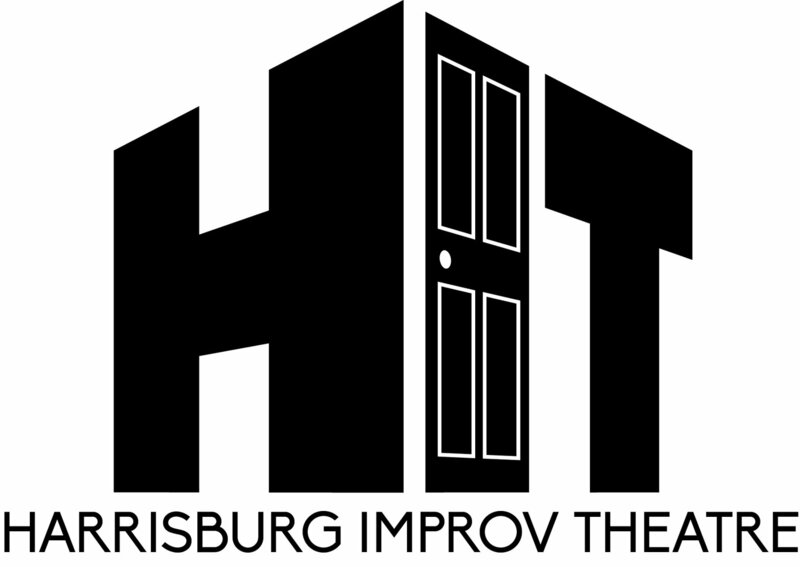 Come see hilarious unrehearsed comedy shows inspired by suggestions from the audience every weekend at the Harrisburg Improv Theatre. 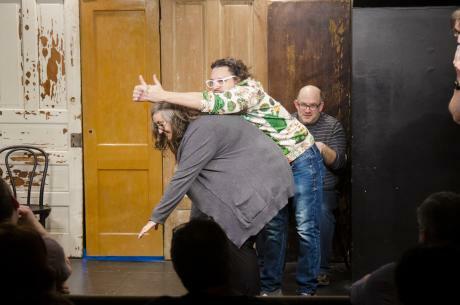 Shows are every Friday and Saturday from 7PM - 11PM. 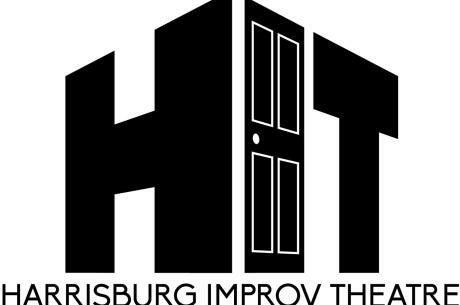 BYOB and laugh at Harrisburgs home for long form improvisational comedy.